EirGrid published a report on the Grid Link Project on 3rd September 2013 identifying a number of feasible 1km wide route corridor options for a new 400kV overhead power line linking Leinster and Munster. The publication of the Stage 1 Report coincides with the beginning of a twelve week public consultation period with submission sought by 26th November 2013. The report containing the route corridor options is available to download at www.eirgridprojects.com/projects/gridlink This is the 3rd consultation phase to date. A planning application for the identified route will not take place before 2015. An Bord Pleanála are currently seeking feedback in relation to the Strategic Infrastructure Development (SID) planning process including suggestions/comments on how it can be improved. Email the Board at sids@pleanala.ie in order to obtain a questionnaire. Kildare County Council has given notice that it proposes to prepare Local Area Plans for Kilcullen, Monasterevin, Sallins, Kilcock and Clane. Pre-draft submissions and observations from interested parties in relation to these towns are now invited. An Issues Paper has been prepared which identifies the key planning issues that the five local area plans could address. Submissions should be made in writing to Mary Foley, Administrative Officer, Forward Planning, Kildare County Council, at the address below or emailed to lapsubmissions@kildarecoco.ie by 5pm on Wednesday 6 March 2013. No responsibility is taken for deadlines provided – please double check council website to ensure date is correct. 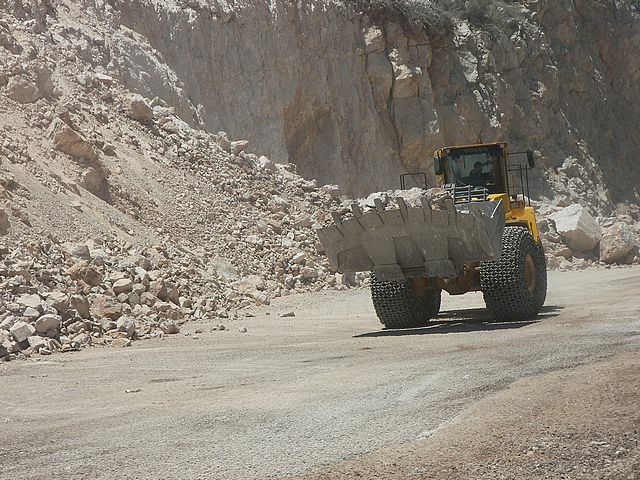 Local Authorities across the country have recently completed issuing notices to quarry owners. These notices will inform the owners to either seek substitute consent from An Bord Pleanala or that they will be the subject of enforcement action by the council who will seek to close the operation. Quarry owners have the right to seek a review of the Council’s decision within 21 days from An Bord Pleanala. The substitute consent process is subject to a tight timeframe of 12 weeks given that a remedial EIS or Appropriate Assessment will be required to be completed as part of the application. These notices arose from significant changes to the planning acts and are an effort to retrospectively address situations where development which was likely to have a significant impact on the environment was never actually assessed at the time. 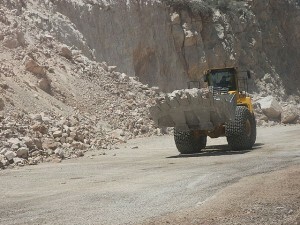 The implications for quarry owners are serious as many face closure. The benefit for those quarry owners that manage to go through the process and come out the far side is that there will be far less operators to compete against. The Department of the Environment, Community & Local Government published a notice for Planning Expert on 25/07/2012. The contract is for the Appointment of a Planning Expert to carry out an Independent Evaluation of the Planning Review Report. This relates to the findings and recommendations of the planning review report which the Minister for Housing and Planning published on 12 June 2012. The planning expert is to be engaged to undertake a thematic evaluation of the planning review report and its associated proposed actions in order to support independently informed conclusions. The Heritage Council has called for the establishment of a national organisation to promote and support the sustainable development of our town and city centres in a submission to the Draft Retail Planning Guidelines, 2011. The submission calls for the setting up of a national organisation to help plan for towns, similar to the Association of Town Centre Management based in London or the Downtown Association in the United States. Town Centre Management strategies would bring all stakeholders together to create a shared vision for the future of each town centre and act as a catalyst for growth and regeneration. They improve the visitor experience and urban environment by focusing on the quality of public buildings and spaces, streetscapes and town centre activity. This improves the business environment and overall quality of life. An annual Town Centre Health Check is recommended in order to help identify how healthy a town is and inform plans to shape its future.